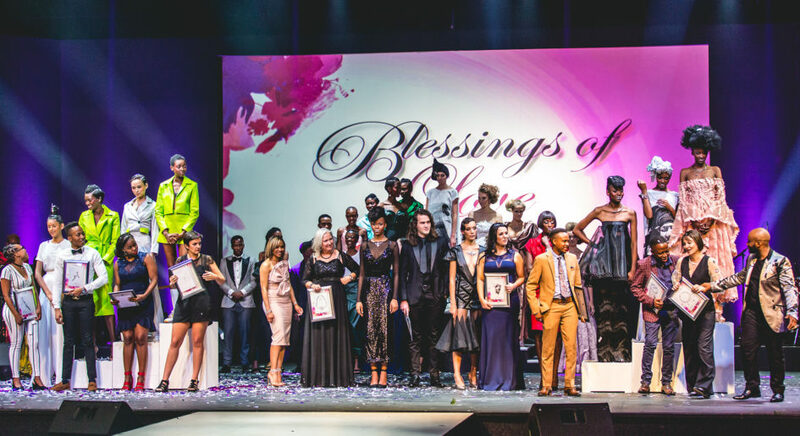 Johannesburg (26 October, 2018) - PlatAfrica 2018 Jewellery Design and Manufacturing Competition Winners Announced. Nicki Böttcher from Nicki B Jewellery Creations who won 1st place in the professional category with her neckpiece titled, “Universal love”. Jefta Mtole from Altin Jewellers with his armpiece titled, “From a larvae to a queen” took 2nd place. Mandlenkosi Moses None from The Platinum Incubator with his Neckpiece titled, “Mandlenkosi” took 3rd place. 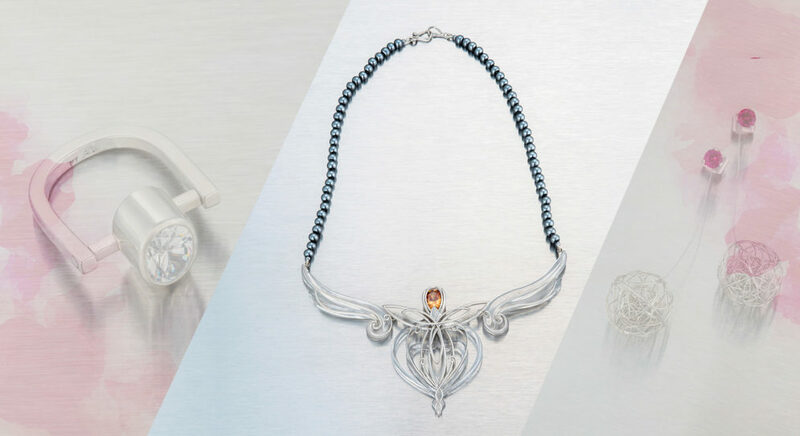 In joint 4th place, Liezl Botha from Altin Jewellers with her Neckpiece titled, “Eternal”, Julian Roux from Pneuma Jewellers with his Neckpiece titled, “Guardian angel” and Metaxia Segal from Uwe Koetter Jewellers with her Watch titled, “Treasured time”.Callen Miller from Durban University of Technology who won 1st place in the student/apprentice category with her Neckpiece & ring titled, “Able to be”. Lonwabo Majola from Cape Peninsula University of Technology with her Neckpiece titled, “Bell of love took” took 2nd place. 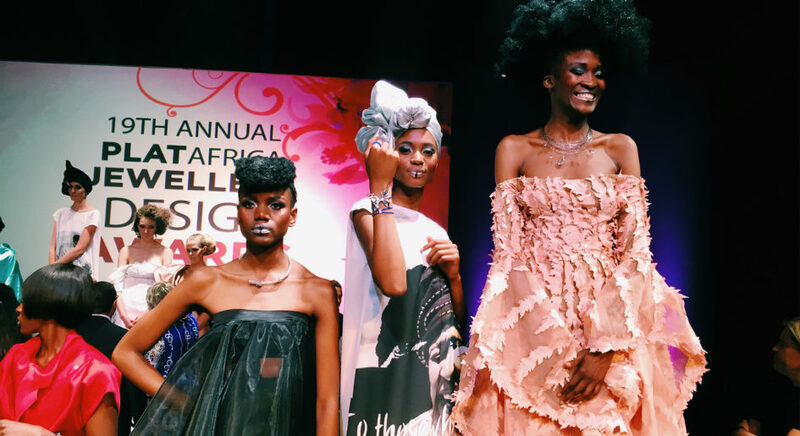 Zola Ntintili from Rare Earth Creations with his Earrings titled, “Bold & infinity” took 3rd place and Puleng Tsotetsi from Pneuma Jewellers with her Hairpiece titled, “Benison” took 4th place.